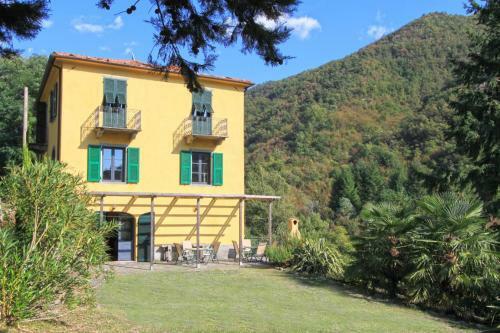 Elegant period property with private access and panoramic views. 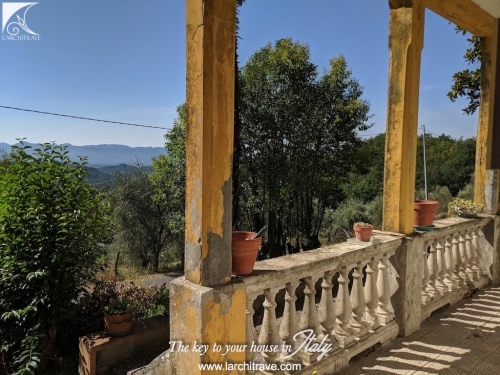 The property has the benefit of a roof terrace with extensive views and retains many original features and a sense of tranquility. 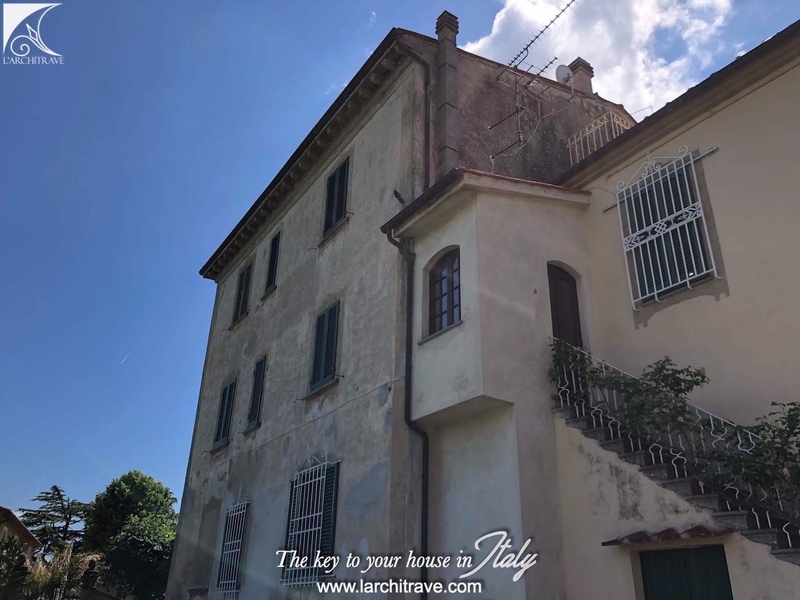 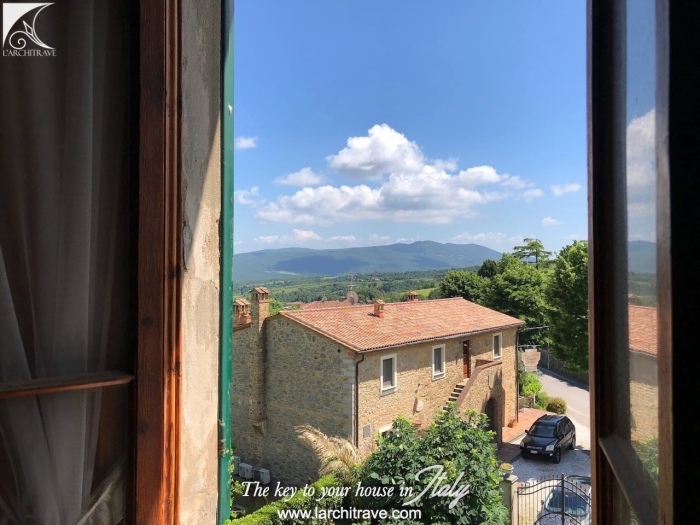 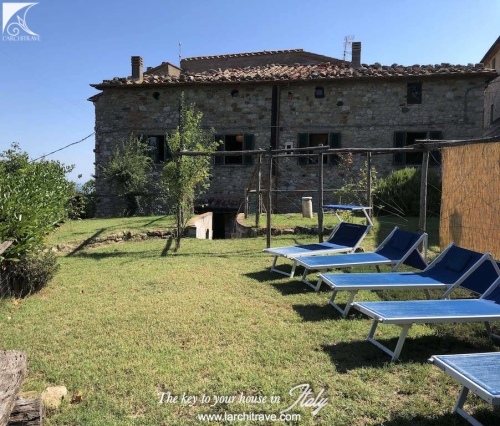 LA CITTADELLA - Character property dating back to the 1800s, with a surface area of 135 sqm, with high ceilings, bright and sunny rooms overlooking fabulous views of the village and hills. 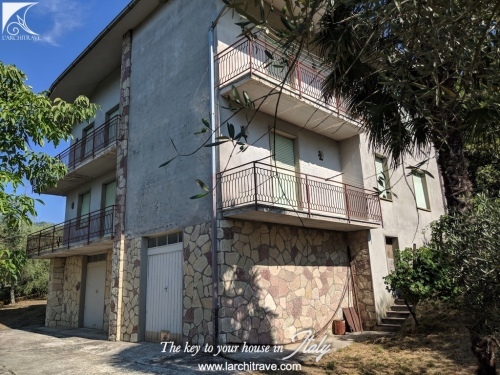 The property entrance is through a stairwell going up to a veranda and the private main entrance door; this property forms the first and second floor of the building. 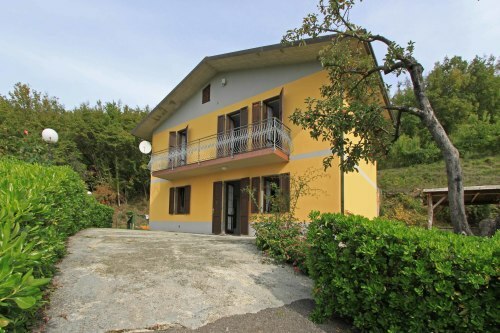 There is a separate apartment on the ground floor, which does not form part of this sale. On the first floor the apartment comprises a large corridor, a spacious kitchen and a living area. 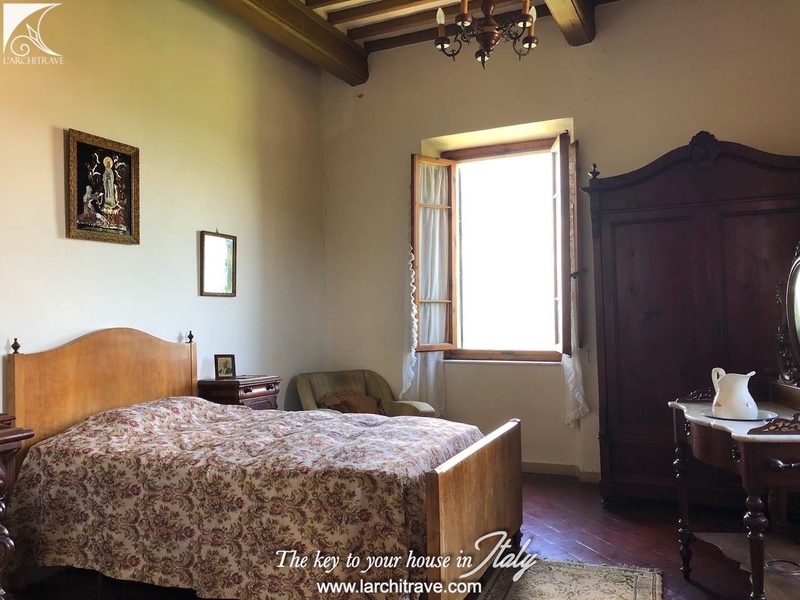 On the second floor there are 4 large bedrooms, a sitting area and a bathroom. 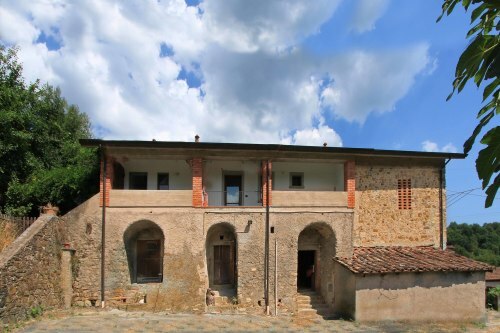 On the second floor a roof balcony and the attic which could be converted into extra living area or used to extend the terrace surface. 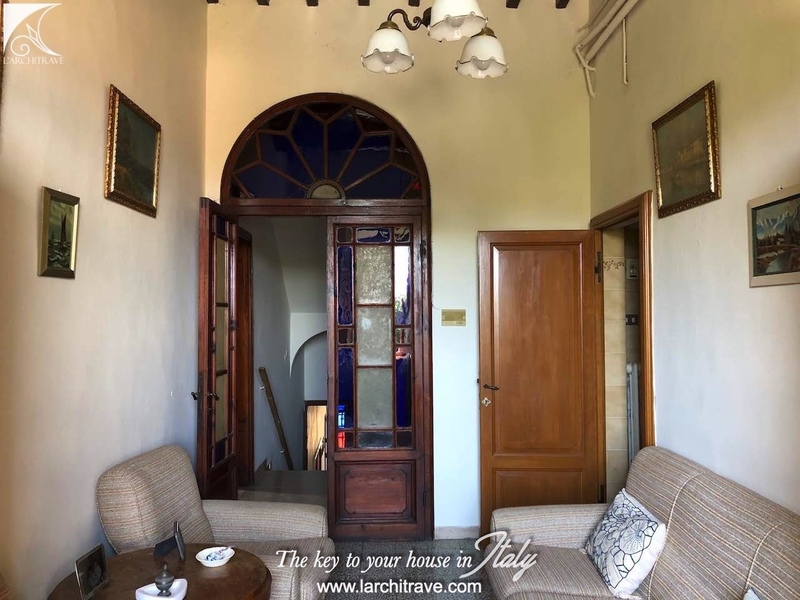 There are high ceilings, lovely old doors and glasswork, original flooring and many origional features. 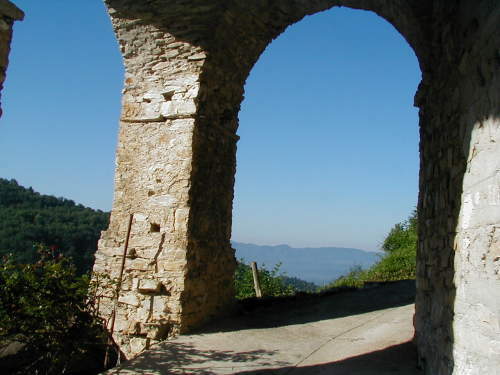 Some modernisation is required. 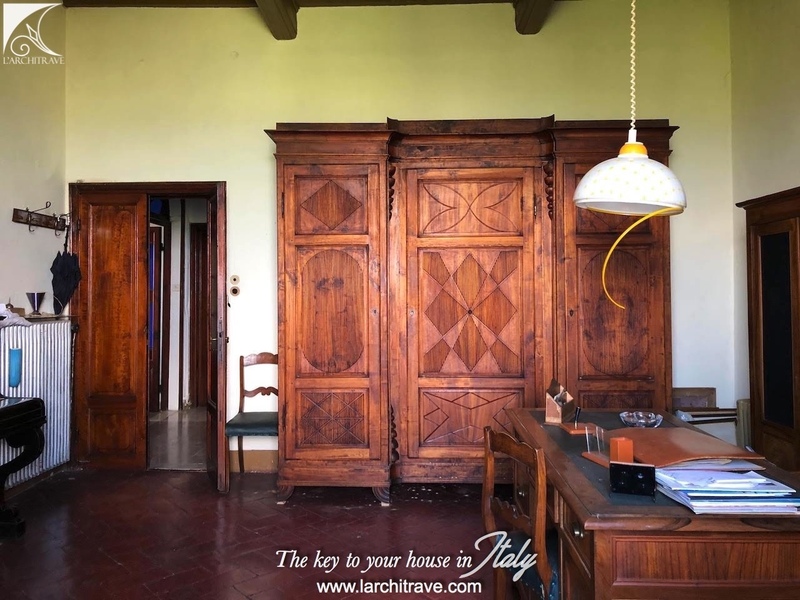 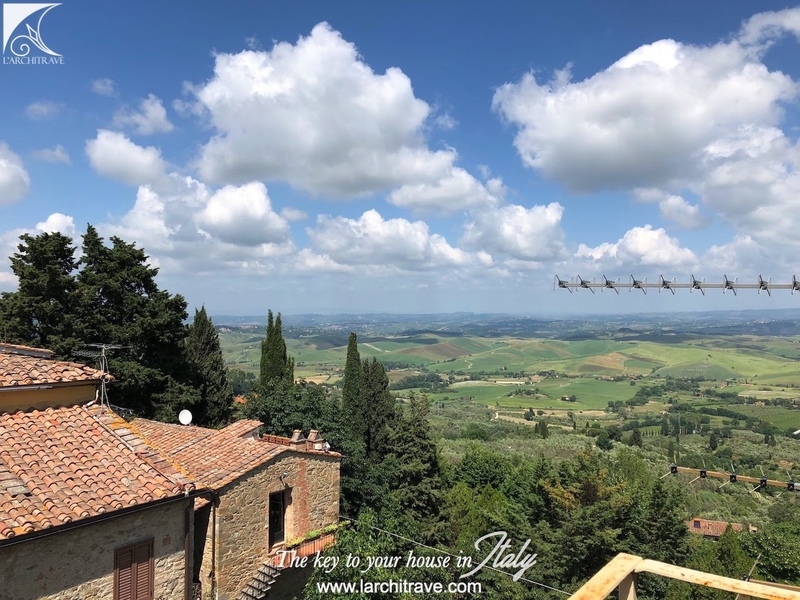 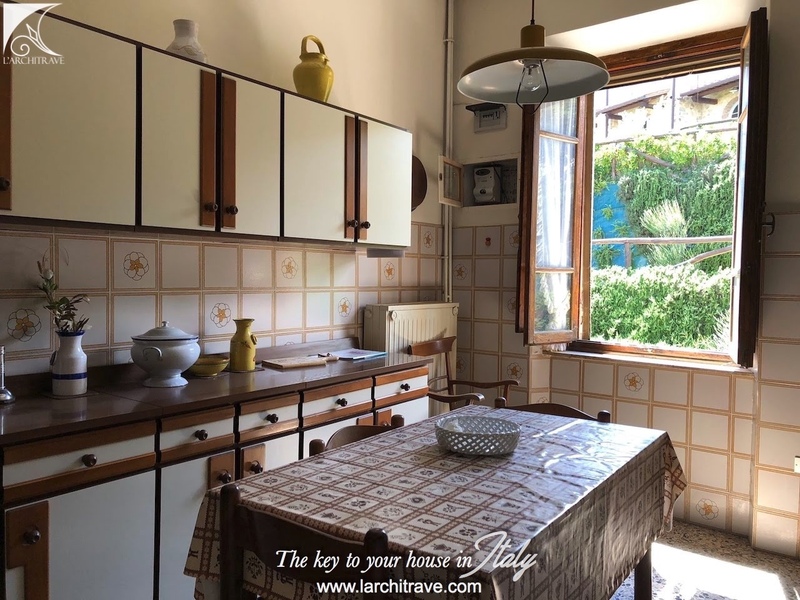 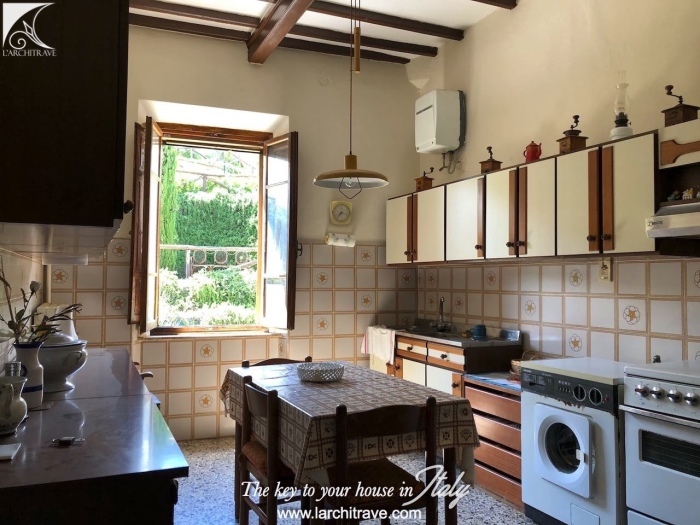 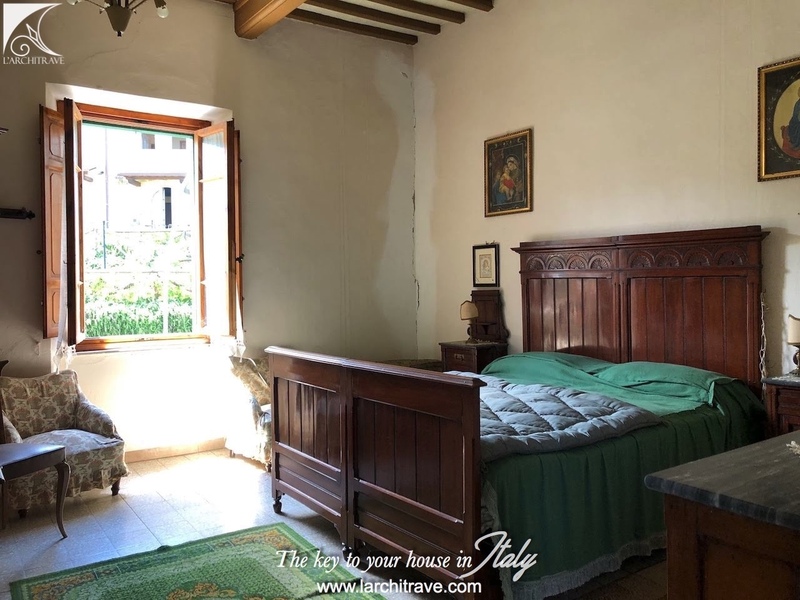 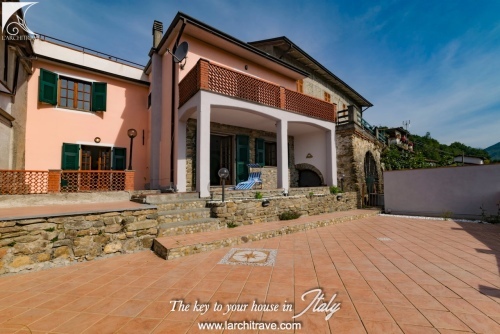 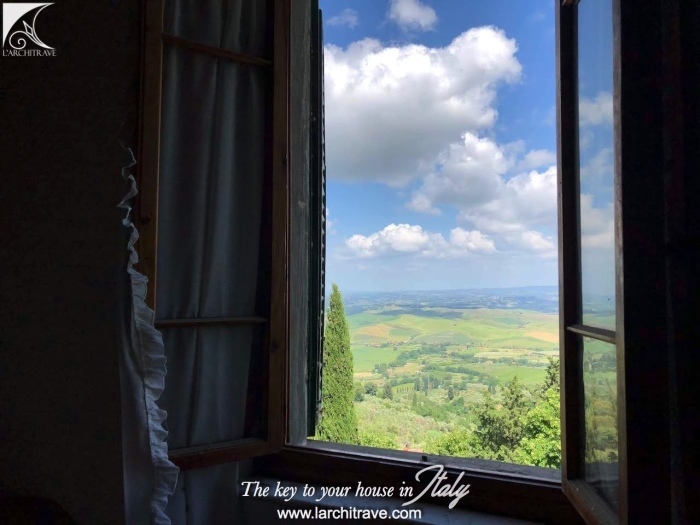 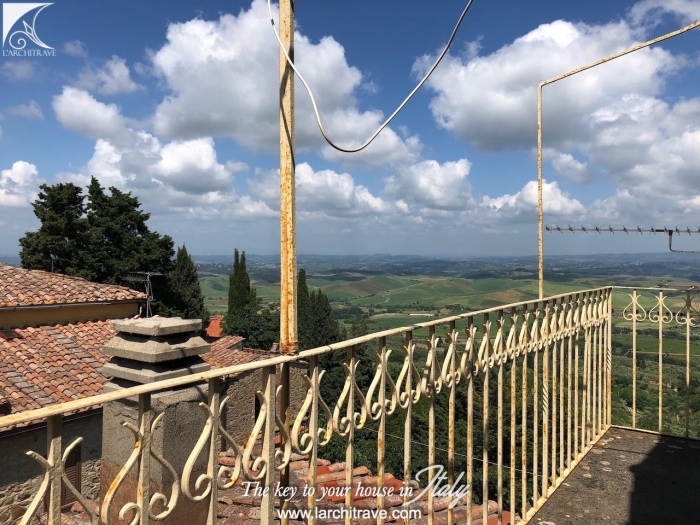 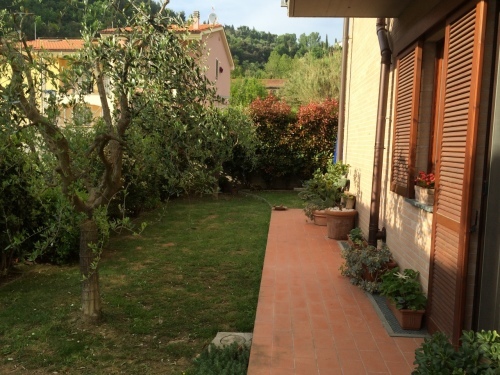 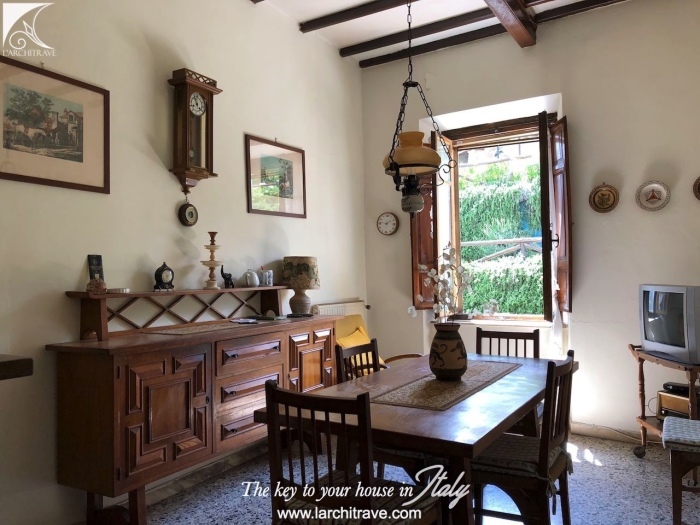 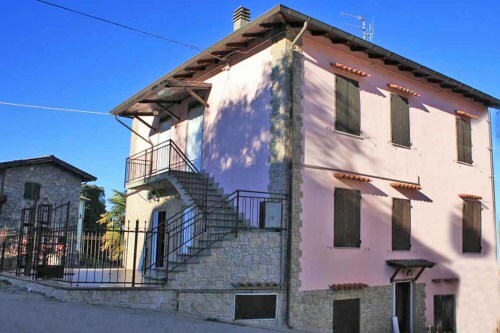 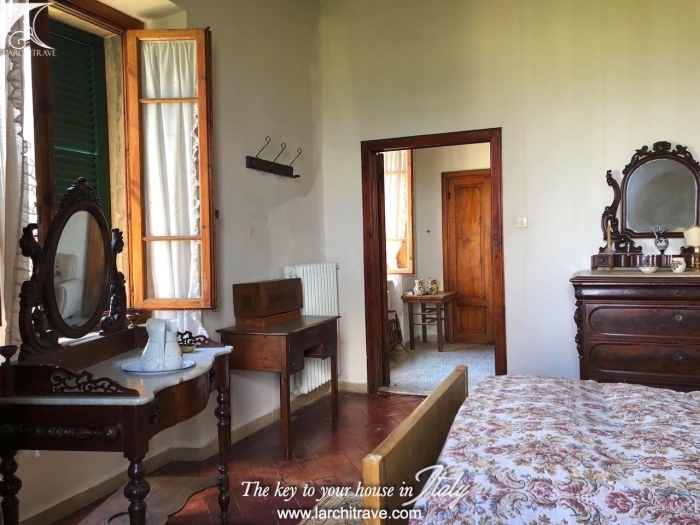 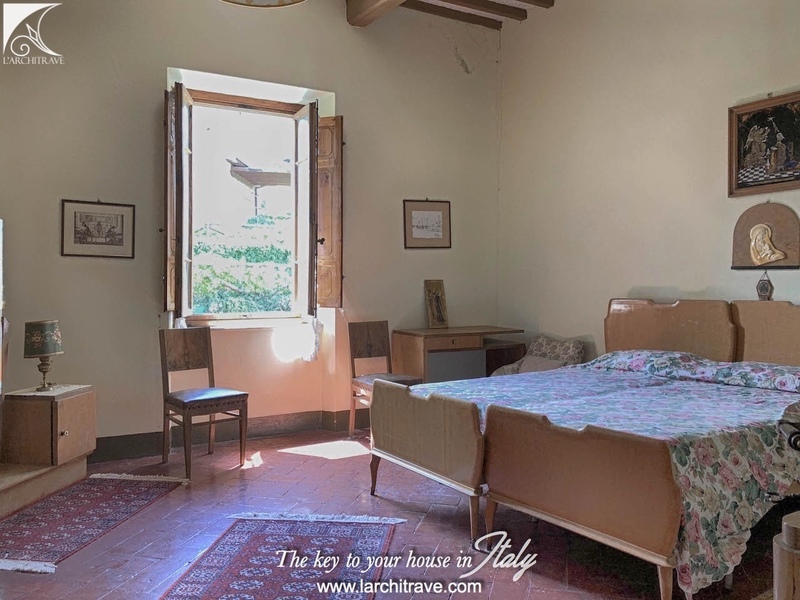 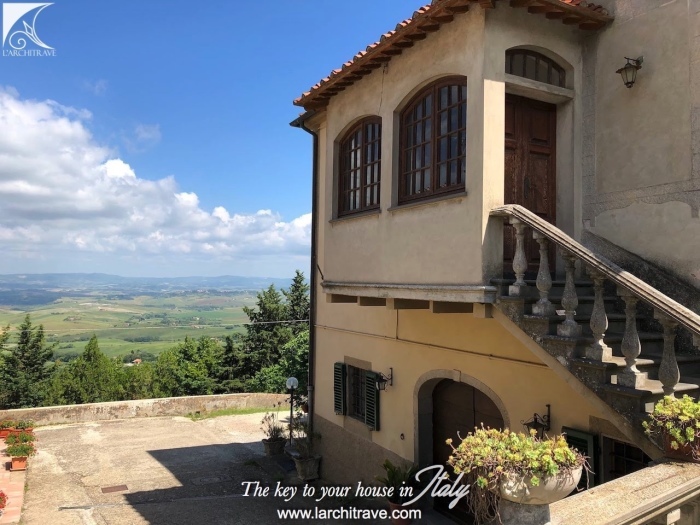 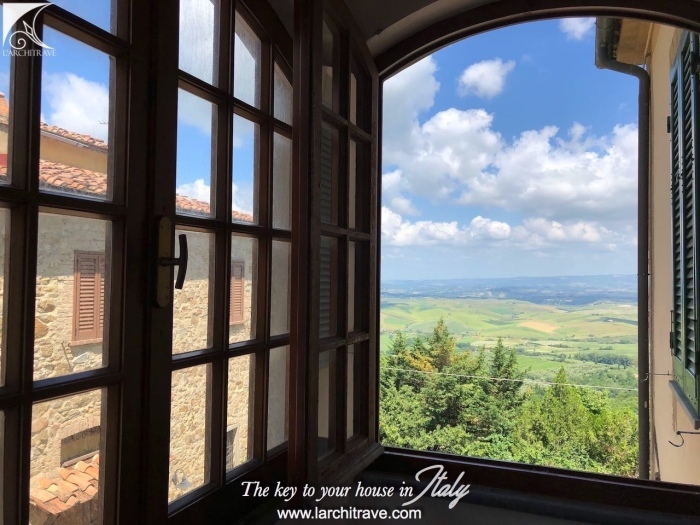 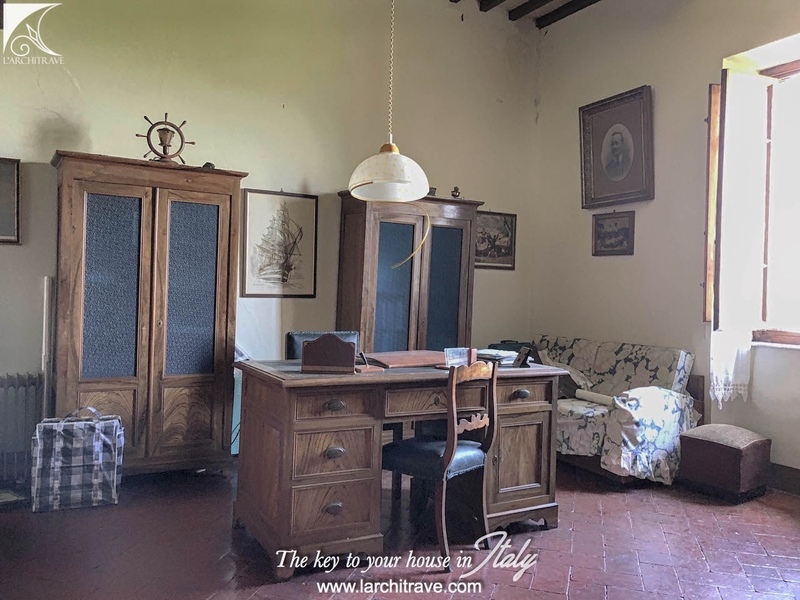 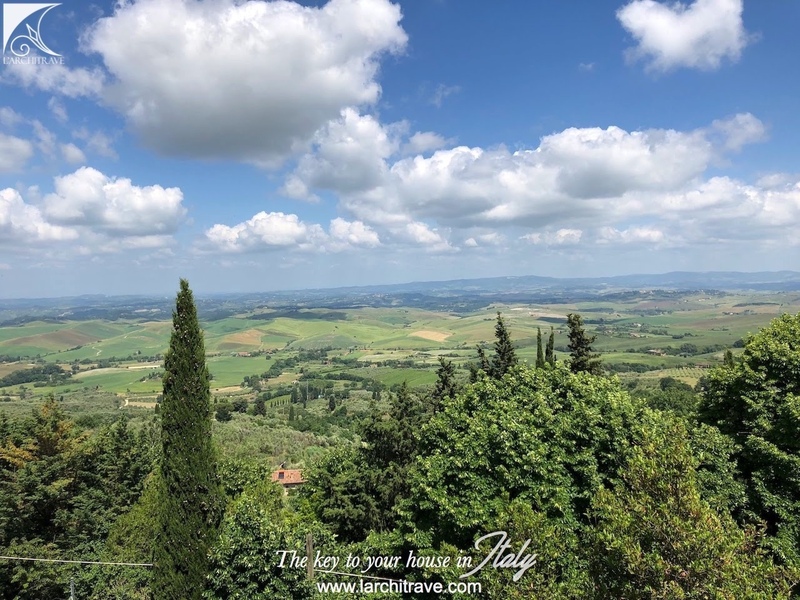 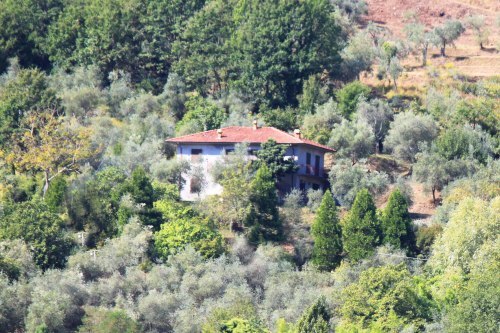 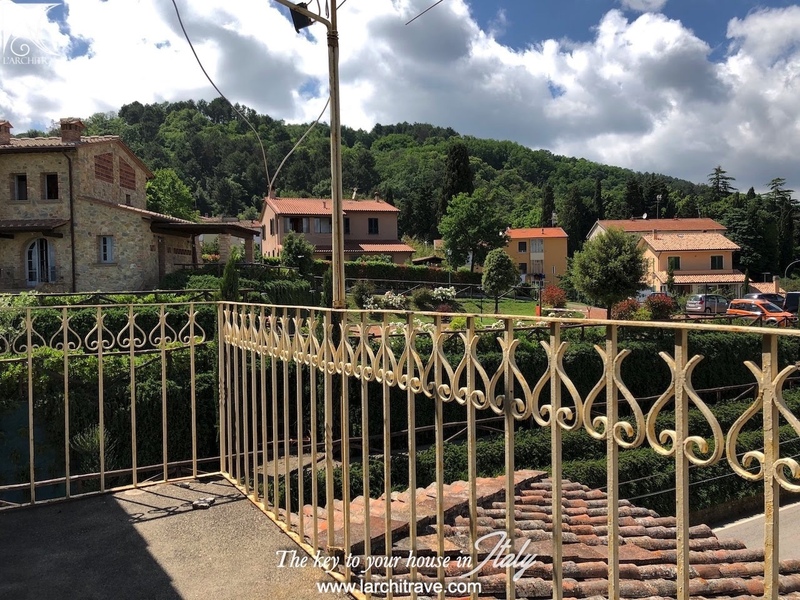 The property is located in the picturesque little town of Chianni. 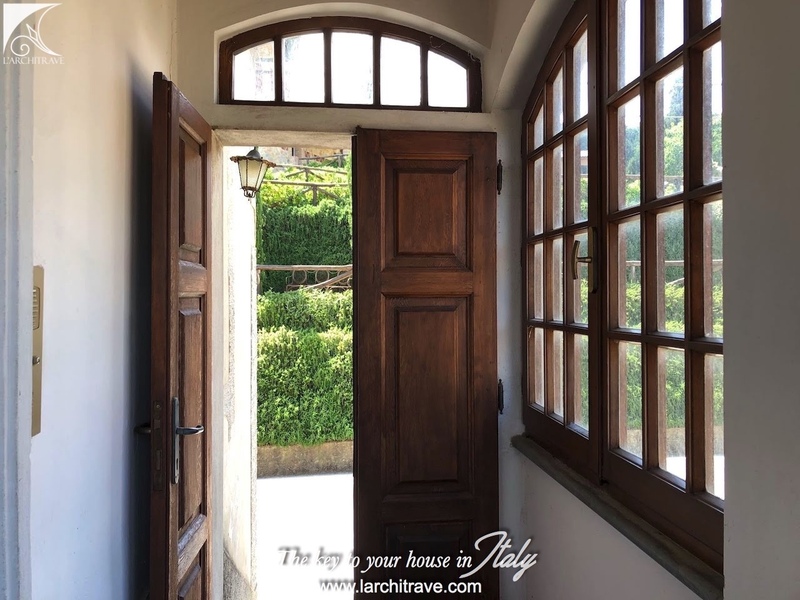 The houses are huddled together and narrow stone streets open onto sweet little piazzas. 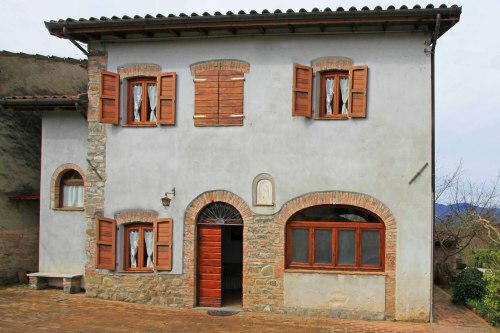 There are shops, bars, cafes and restaurants within walking distance..